LG recently announced their new flagship smartphone, the LG G4 which comes with a 5.5 inch display and now there are rumors of another version of the handset, the LG G4 Compact with a smaller display. A new version of the LG G4 with the model number LG G4c, which could stand for ‘Compact’ has turned up on a retailers website. The LG G4 Compact comes with the model number LG-H525N and the device is listed with a price of €295, which is less than the LG G4 will retail for. As yet there are no details on what the difference in the specifications will be on the new LG G4 Compact, the device could possibly come with a 5 inch display. It is not clear as yet on whether LG will use the same processor, camera and RAM that are included with the G4. 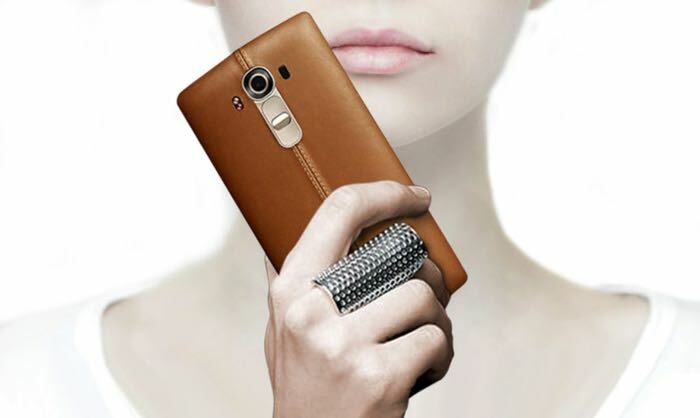 As soon as we get some more details on this new LG G4 Compact handset, including specifications, photos and a release date, we will let you guys know.